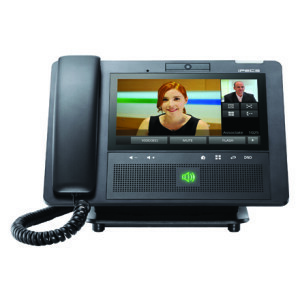 Ericsson-LG Enterprise iPECS LIP-9070 is a premium desktop video phone with multi touch user interface. 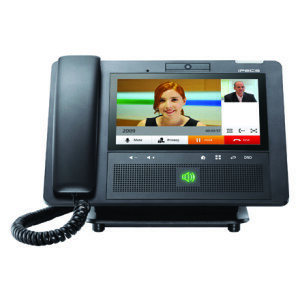  Its multi-functional solution with voice and video provides unlimited benefits to diverse users from remote workers, managers to executives. 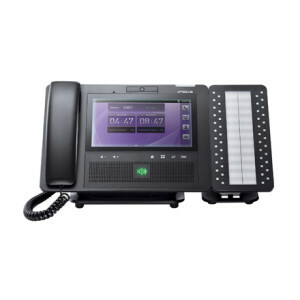 Employing SIP (Session Initiation Protocol) standards, iPECS LIP-9070 controls and manages real-time communications. 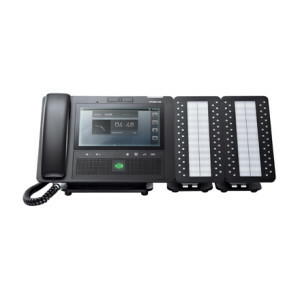 Also, iPECS LIP-9070 can be integrated with a collaboration application ‘iPECS UCS (Unified Communications Solution)’ to expand your communication area and dramatically improve business productivity and customer responsiveness. 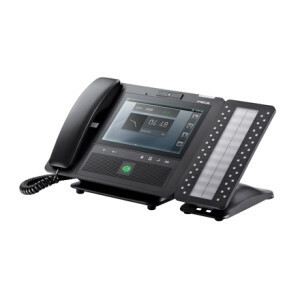 Additionally, iPECS LIP-9070 delivers even better business experiences providing XML service with Ericsson-LG Enterprise XML Server. 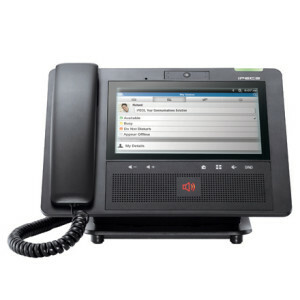 Level Up Your Business Communications with Premium Touch Screen IP Phone.